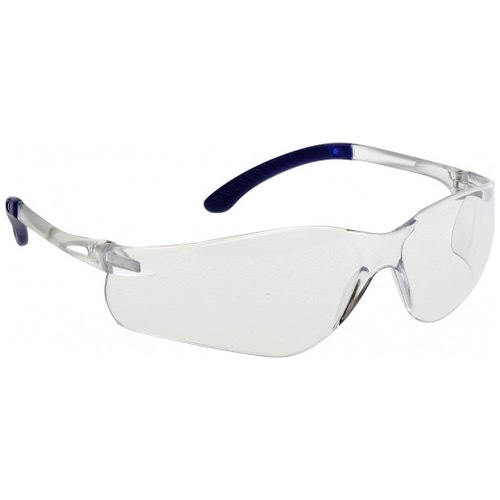 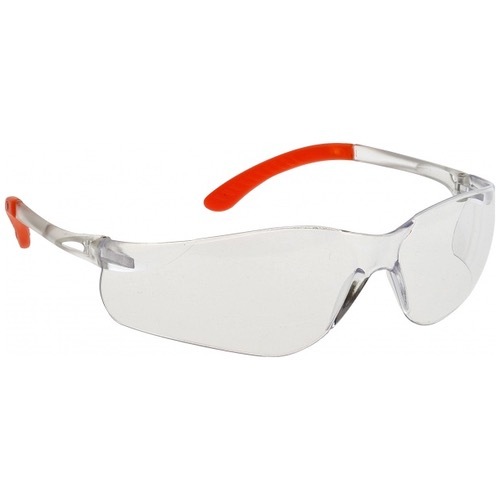 The PW38 These sleek and sporty style glasses are designed for safety and comfort. 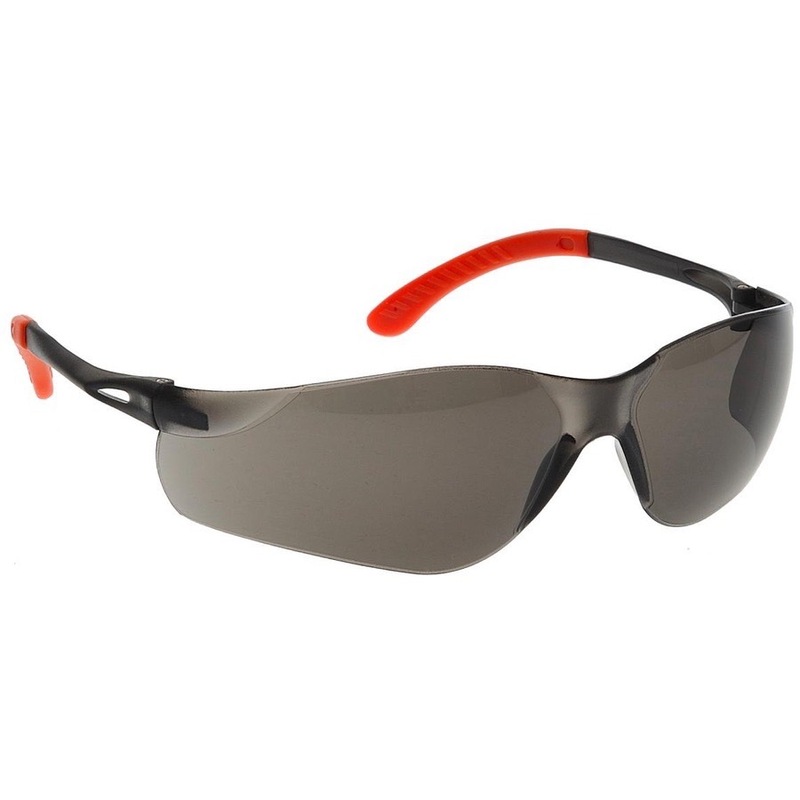 The Pan View features lightweight construction and soft touch temples. 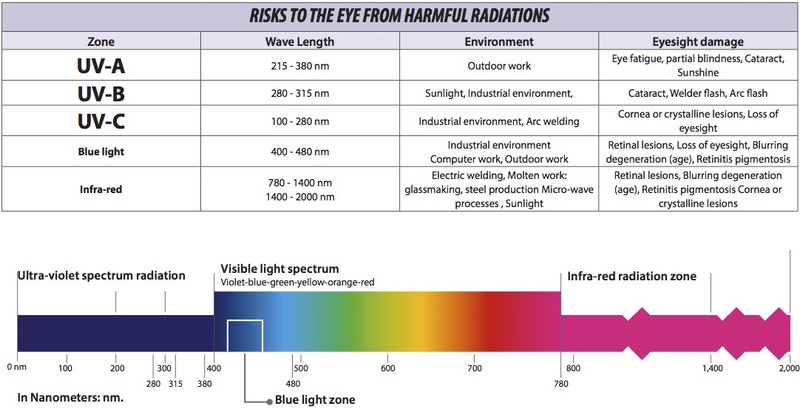 The single wrap-around lens offers protection from the sides and front.